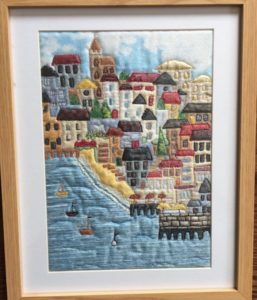 A group of local women, Brenda, Marianne, Anne and Diana (BMAD) who enjoy all sorts of art and crafts are putting on an exhibition and sale of their work. 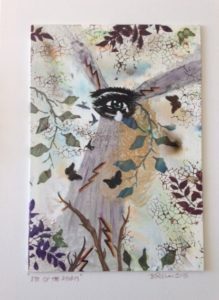 Their products include beautiful wall art in a variety of media, ceramics, jewellery, bags, cards and homeware – all unique and suitable for birthday or Christmas gifts. 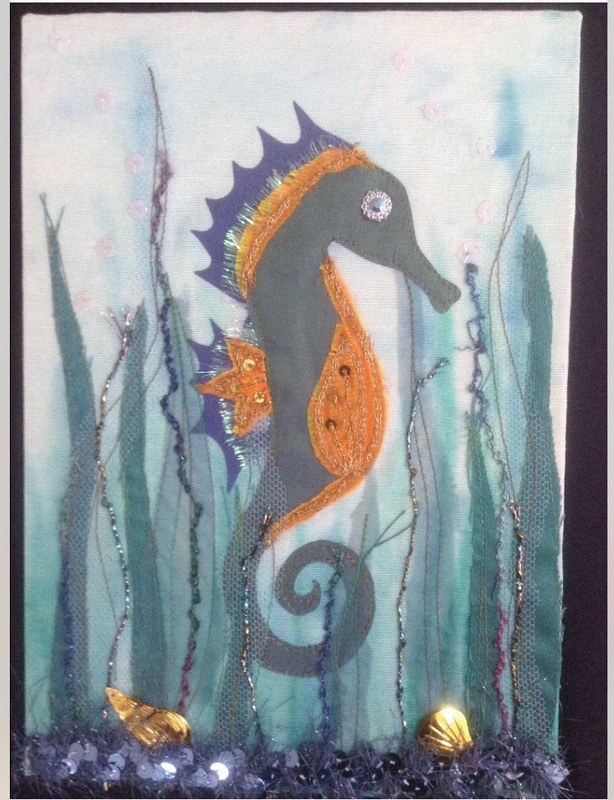 Please visit them at the Fish Slab gallery in Whitstable from 1 November to 8 November even if you just want to get some inspiration for your own craft work. If you want any further information please contact Marianne on 07798 550049.